Sleep is not only essential for regenerating your physical body, but it is imperative for reaching new mental insights and being able to see new creative solutions to old problems. Sleep is also known to enhance your memories and help you “practice” and improve your performance of challenging skills. In fact, a single night of sleeping only four to six hours has been proven to impact your ability to think clearly the next day. What factors help you sleep? Get more sunshine…..have a bed time….. less TV…. This is an ESSENTIAL aspect of the Primed Lifestyle. I start thinking of my sleep that night as soon as I wake up. Super proud of both my darlings this morning. 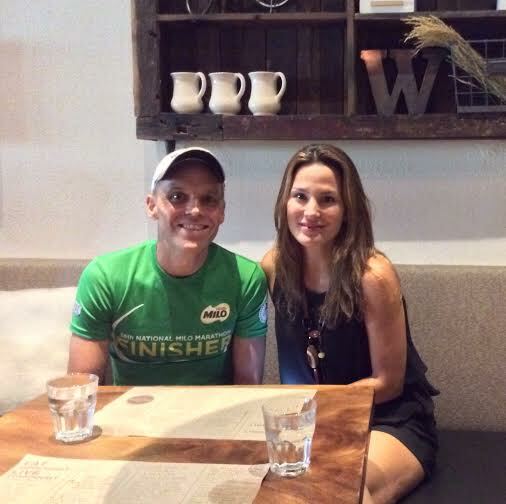 Lauren and I had so much fun running in the @soleus_running Dance Fest with William Flores. We both ran in a fasted state with a steady pace that was a little faster at the end. I am also proud of Christian for deciding at 4am that he needed more sleep. 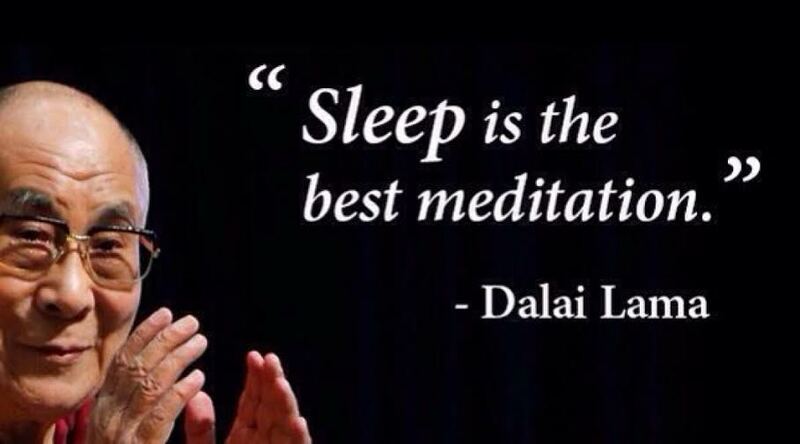 Nothing is more important than quality sleep. 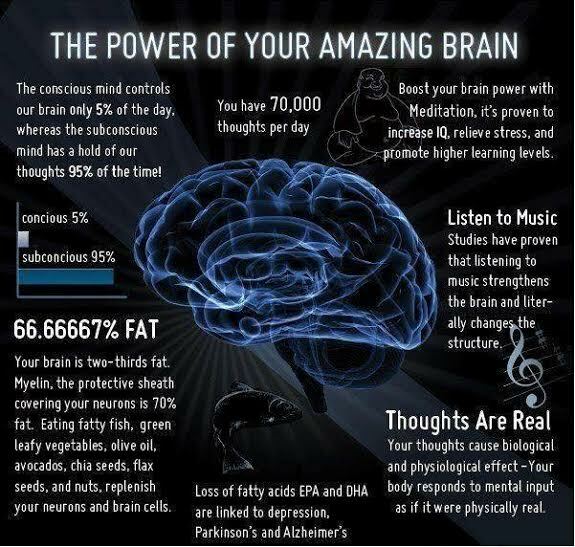 All the magic happens in your body and brain while you sleep. Sleep is the key to longevity. Everything about the Primed Lifestyle revolves around sleep. Your gut is your “second brain”, and your gut bacteria transmits information to your brain via the vagus nerve. 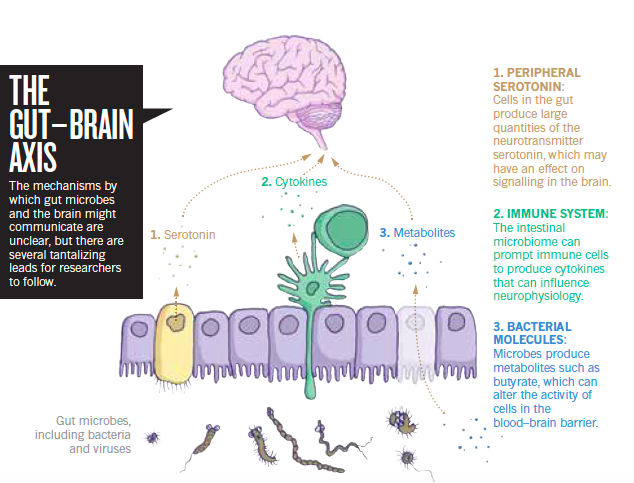 Your gut health impacts your brain function, psyche, and behavior, as they are interconnected and interdependent in a number of different ways. How can you improve your gut flora during the holiday season? Well, try eating optimally as suggested in Brain Food and introducing probiotics such as Kimchi and/or Sauerkraut into your diet and or prebiotics such as green bananas. Sunlight is crucial. No sunlight equates to poor gut and brain health. If you want to improve your life ensure you Recharge, Re-Program, Feed, Soothe, Nourish, Enrich, Challenge and Rest Your Mind whenever you can. For more information try this site here. Mix them and eat it. Then eat again ONLY when hungry. No need to eat close to bed time because you need to expend your energy on recovery and regeneration and not DIGESTION. Easy right?